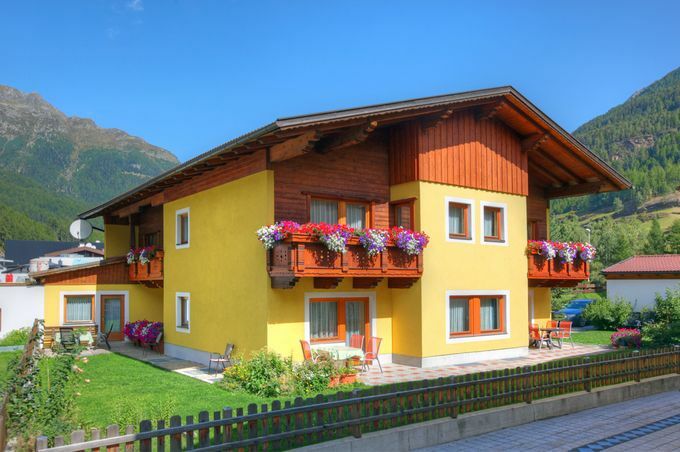 If you want to spend your holiday in a small, family-run apartment house with excellent location in Sölden, then we are the right accommodation for you. Warmth, friendliness and hospitality are our top priorities! 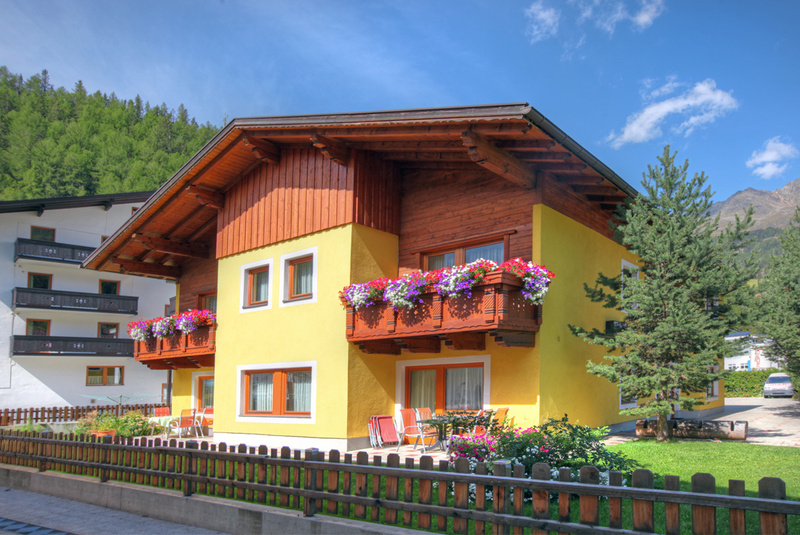 Enjoy your holiday in sunny location, only a few walking minutes away from the centre and 100m from the Gaislachkogelbahn. 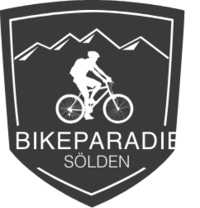 Discover the fascination of the Alps and the varied nature around Sölden. Great excursion destinations and regular events are nearby and easy to reach. A winter holiday in Sölden makes the hearts of winter sports lovers beat faster. The ski area of Sölden is waiting for you with perfectly prepared slopes, modern lift systems and many possibilities to take a rest in one of the quaint mountain huts or restaurants. The valley station of the Gaislachkogelbahn, which is the perfect starting point for all skiers, is only 2 walking minutes away. In summer our location is great to start your hiking or mountain bike tours. As a qualified bike & cycle accommodation we offer a specially to the needs of cyclists adjusted stay. The big variety of summer activites in the Ötztal makes your holidays in the mountains unforgettable. We are looking forward to welcome you to Haus Romana!